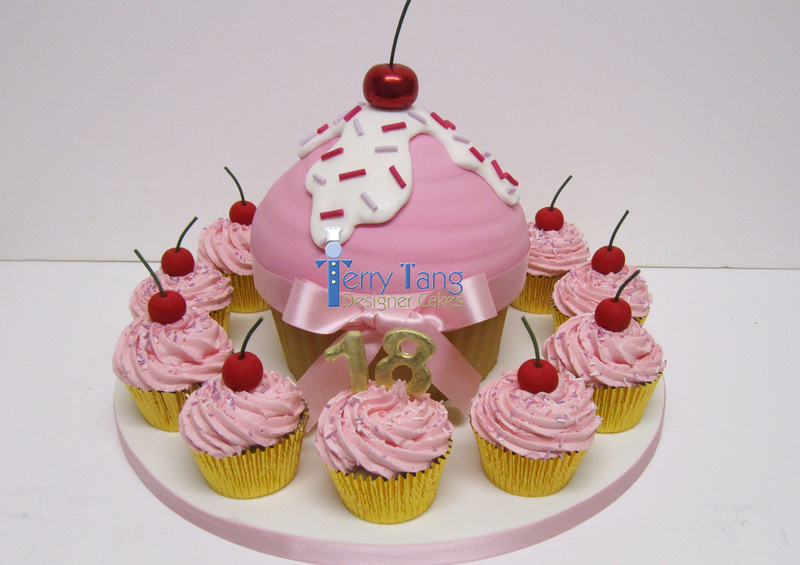 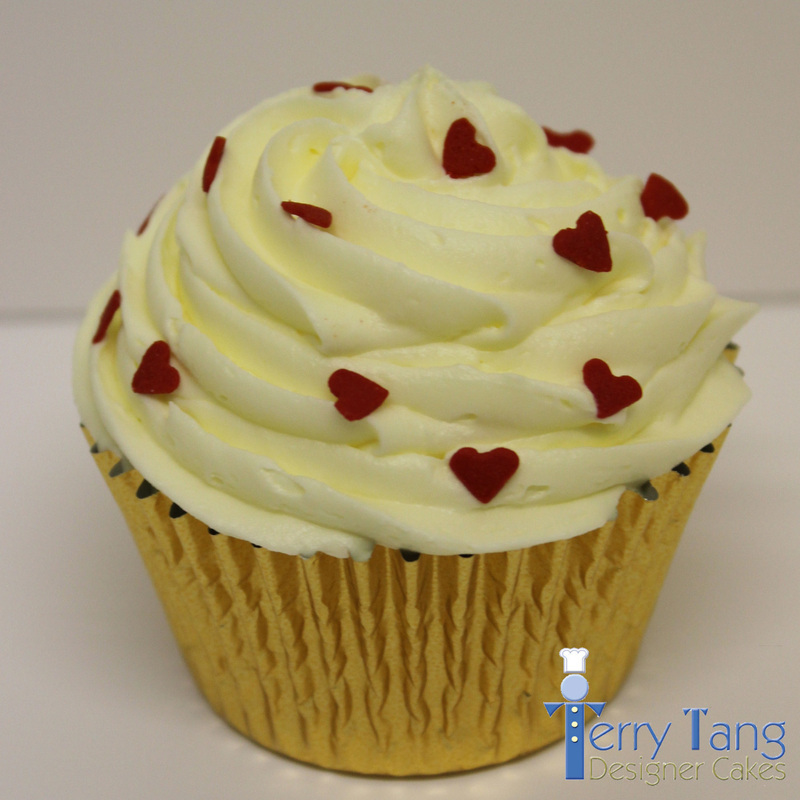 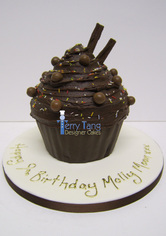 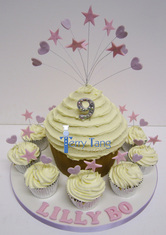 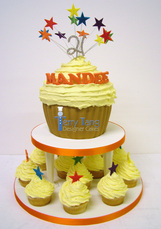 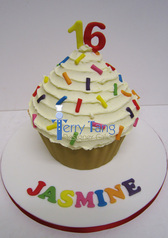 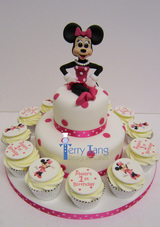 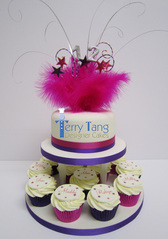 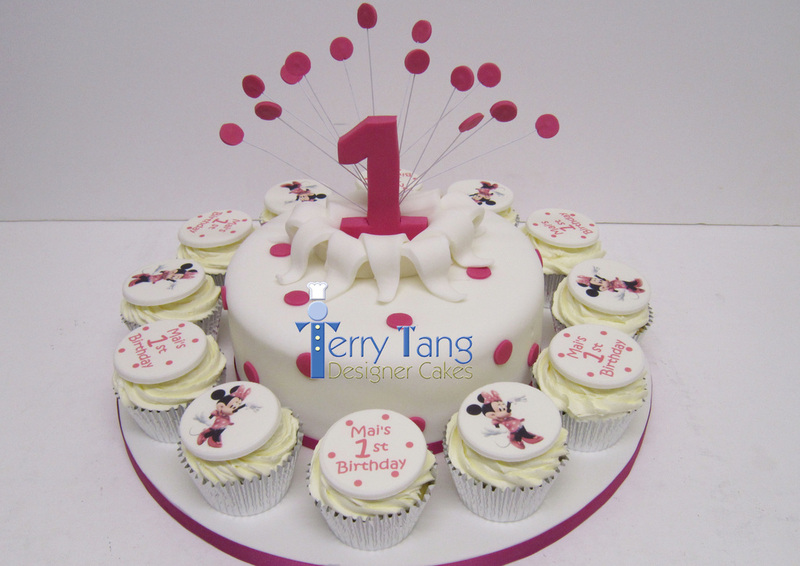 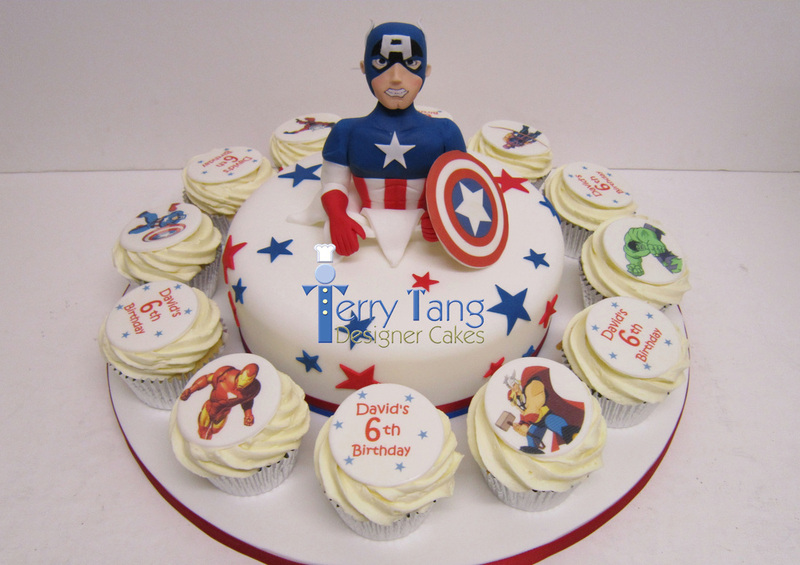 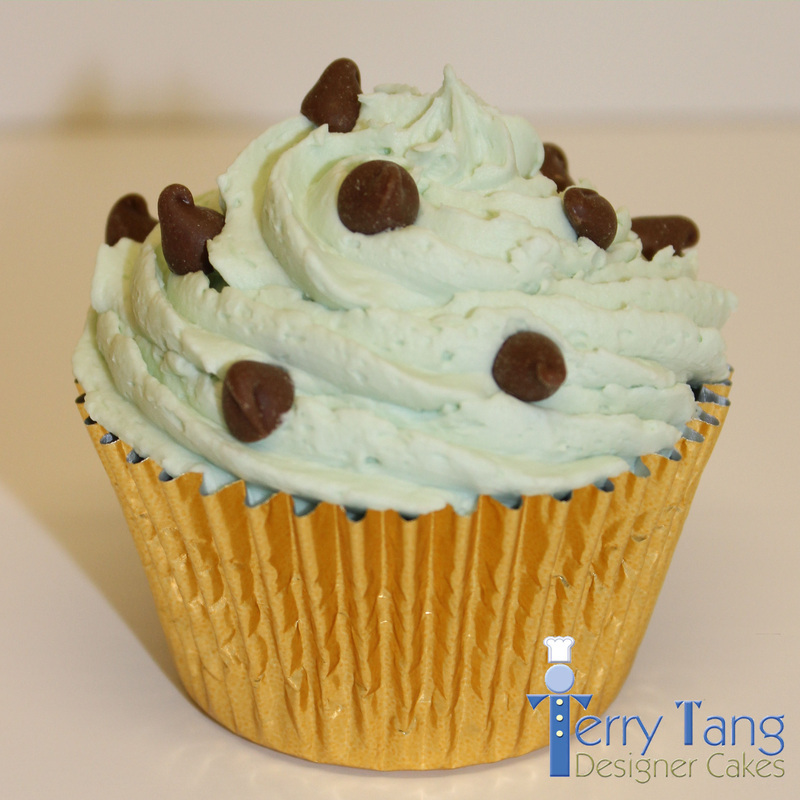 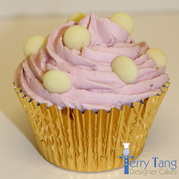 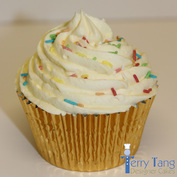 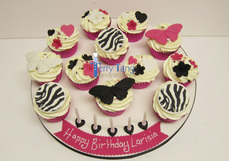 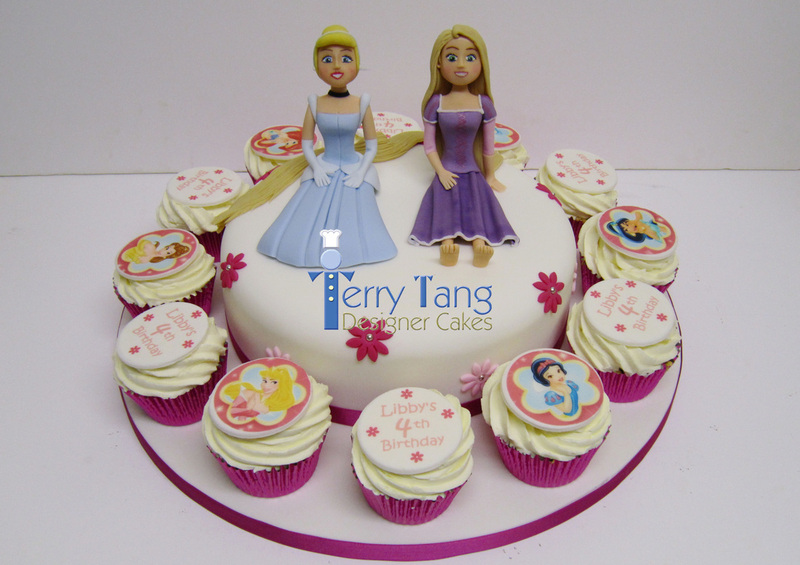 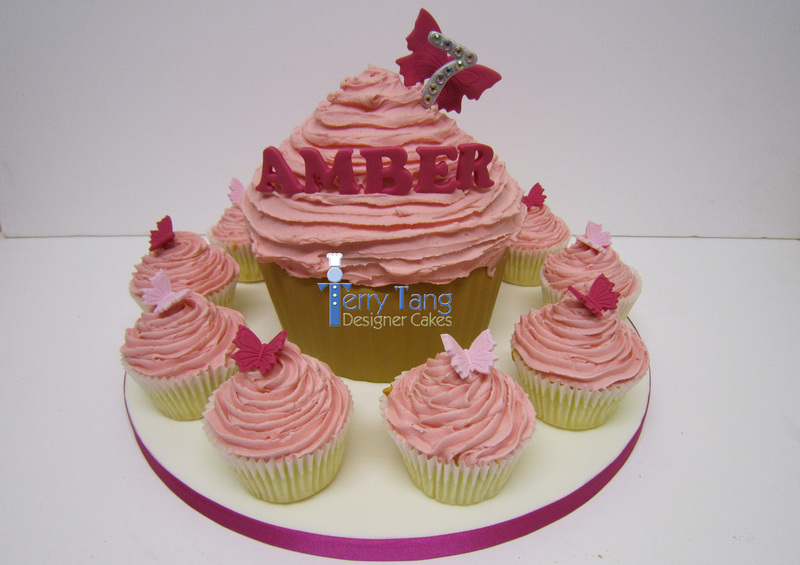 Here at Terry Tang Designer Cakes we offer a wide variety of freshly baked cupcakes for any occasion, that are seriously hard to resist!! 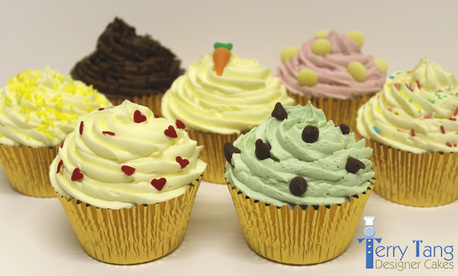 Whether you are looking for something extra to add to your cake, a cupcake tower, an unusual wedding favour, a cupcake gift box or just an excuse to treat yourself look no further! 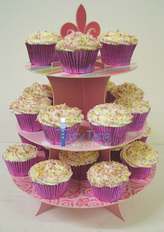 We also have freshly baked cupcakes on sale instore everyday from just £1 each. 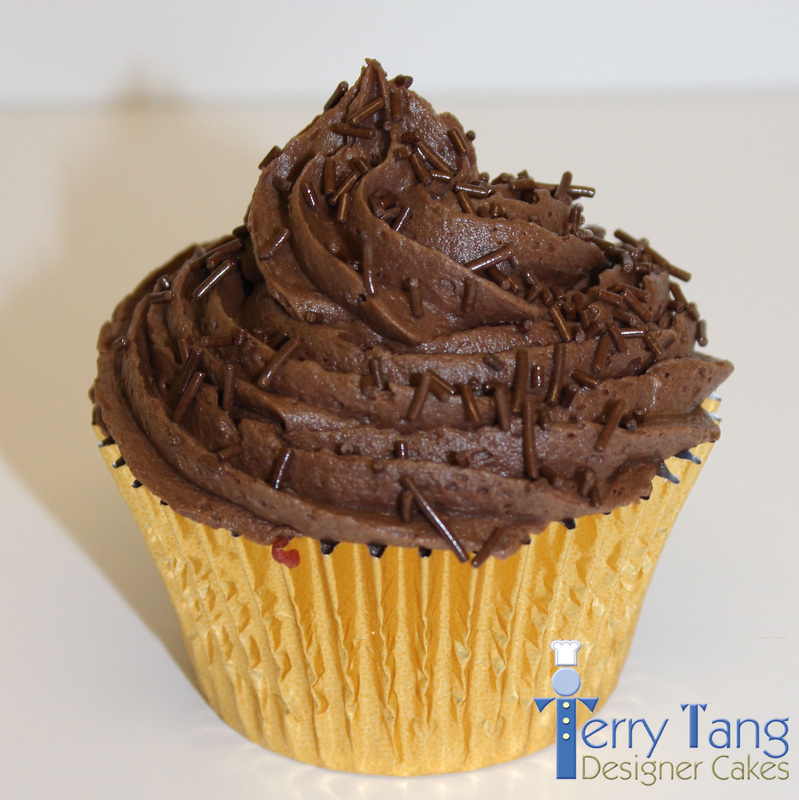 Click the photo for our Cupcake Menu! 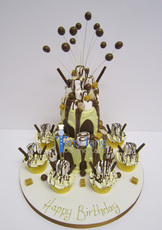 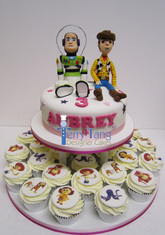 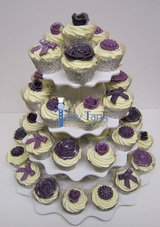 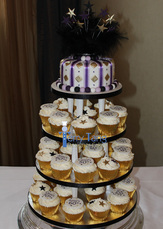 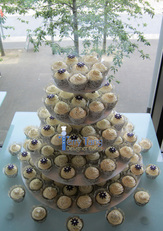 Cupcake towers are a great feature at any party. 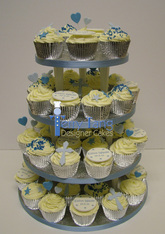 Perfect for a wedding, christening, baby shower or birthday, you can easily create a Cupcake Tower with the perfect details to match your special event. 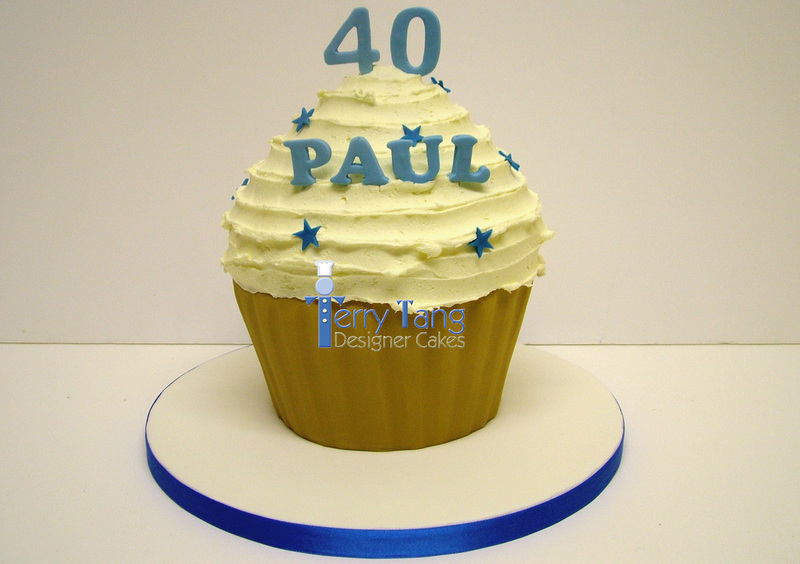 We offer a range of cupcake stands which we can advise you on - so you can choose the size you want and personalize the detail to match your celebration. 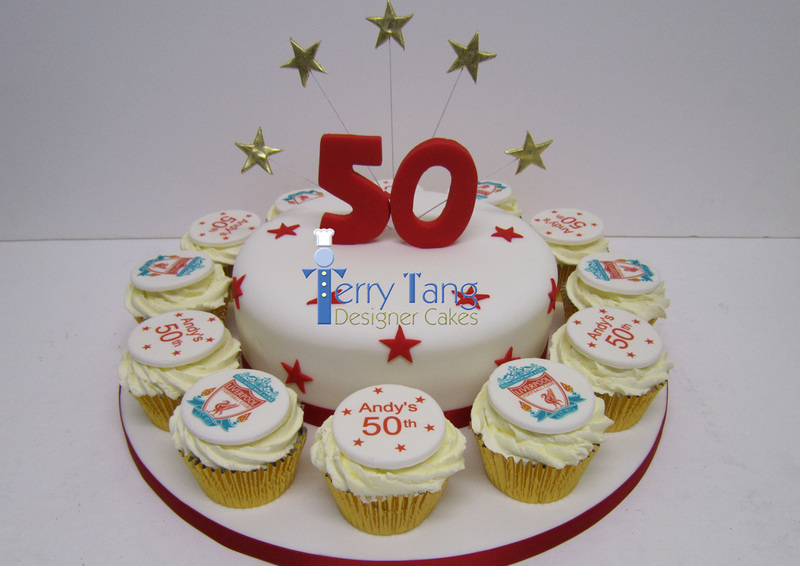 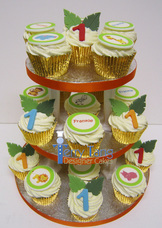 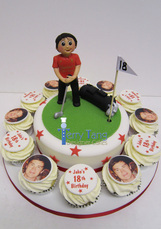 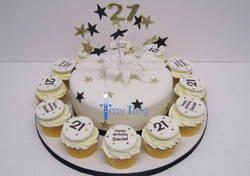 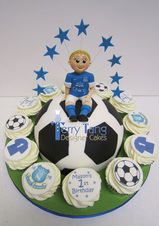 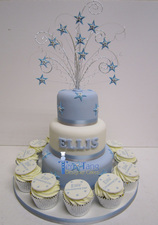 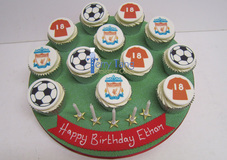 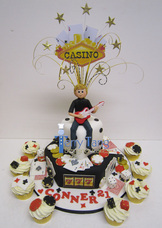 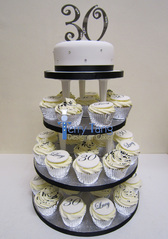 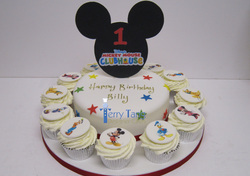 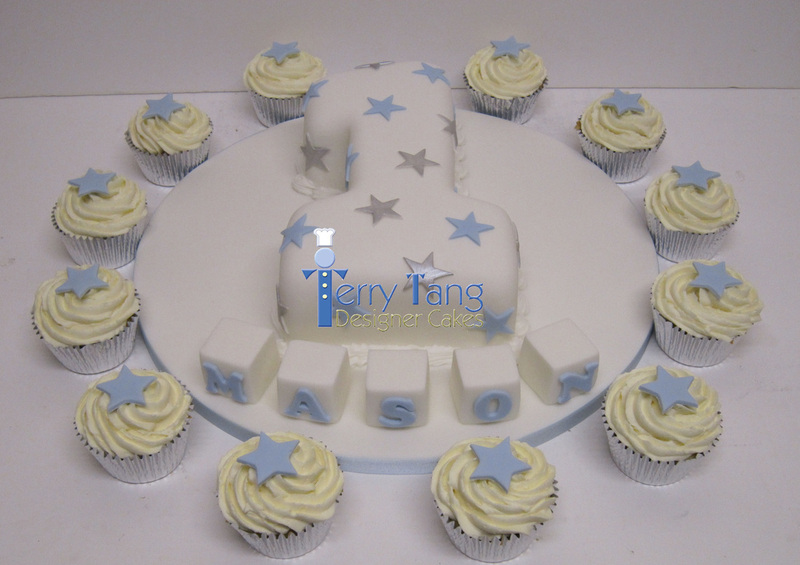 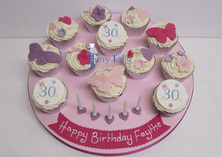 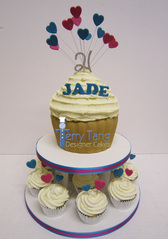 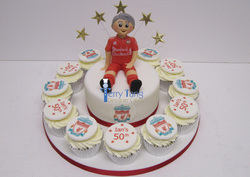 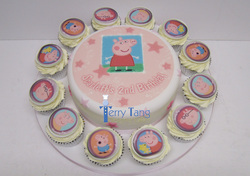 Cakes with added cupcakes are becoming increasingly popular, as you get the personalised designer cake with a great addition of cupcakes which makes any cake look instantly bigger! 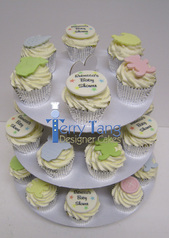 Our Cupcake Boards are great for a unique way to display our cupcakes! 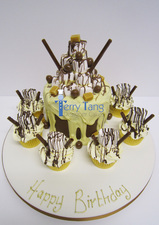 The cupcakes are stuck down and come complete with candles, so are perfect for taking to resturants or for smaller parties, or for people who just love cupcakes!